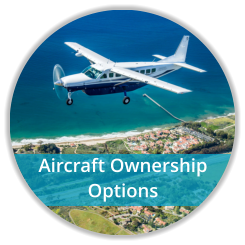 “Aircraft Ownership”- Often one the most feared and misunderstood aspects of aviation. We, as pilots, spend thousands of dollars to obtain the priviledge to be an aviator. According to FAA’s 2017 statistics: there are approximately 420,000 certificated pilots in the U.S.; that equates to less than 0.001% of the U.S. population. 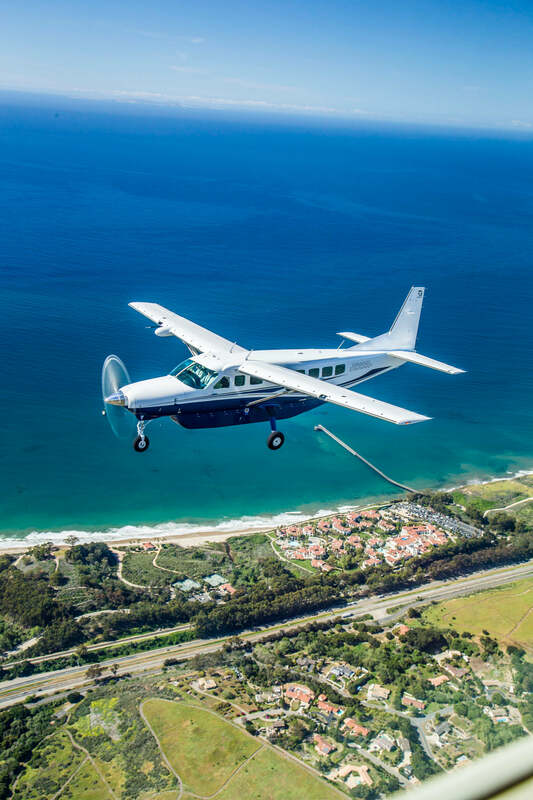 After all the time and investment made, owning your very own plane may seem out of reach, inevitably someone along the way has convinced you that renting is better. 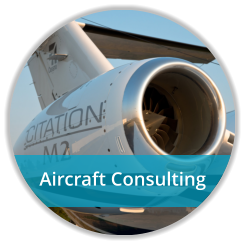 This fallacy is hard to overcome, but FlyMax Aircraft, LLC can show you a better way. 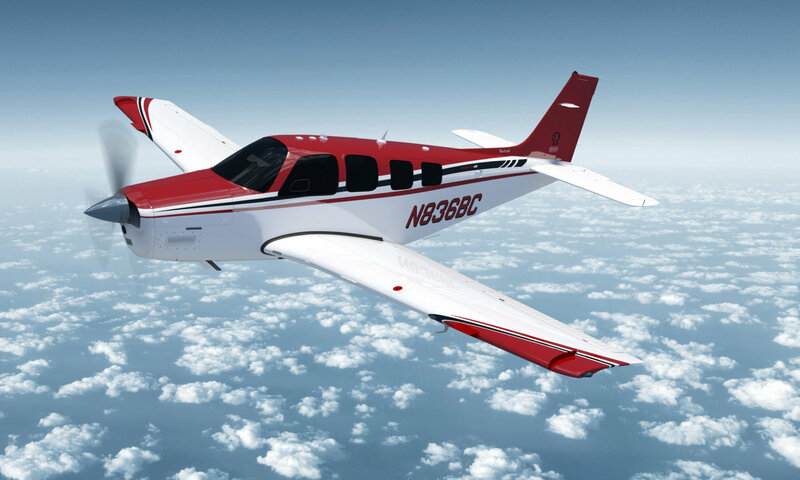 The key to aircraft ownership is finding a QUALITY aircraft, while staying within a budget to operate. The greatest fear of ownership is the fear of unknown problems. 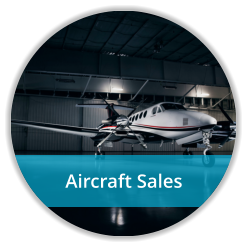 FlyMax Aircraft, LLC is proud of our reputation of selling only the best inventory available. This reputation has been earned and our clients will attest. 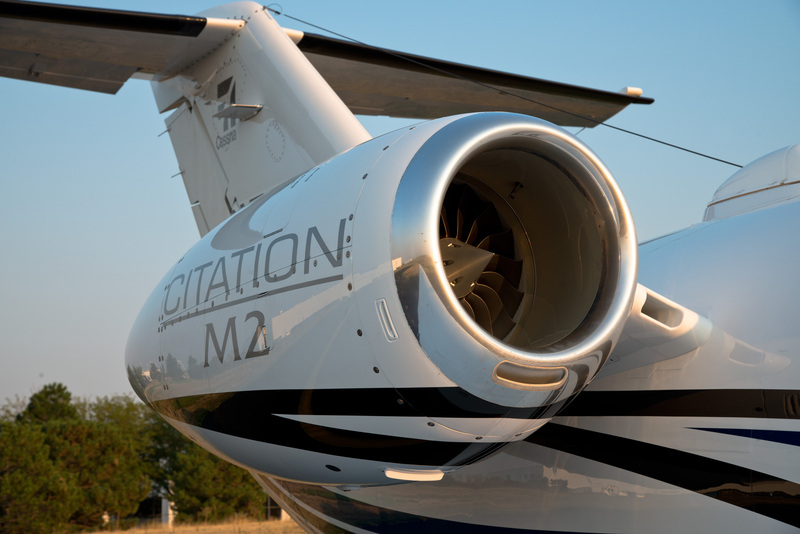 We are pilots, and owners just like you. Who do you want to broker your next aircraft?